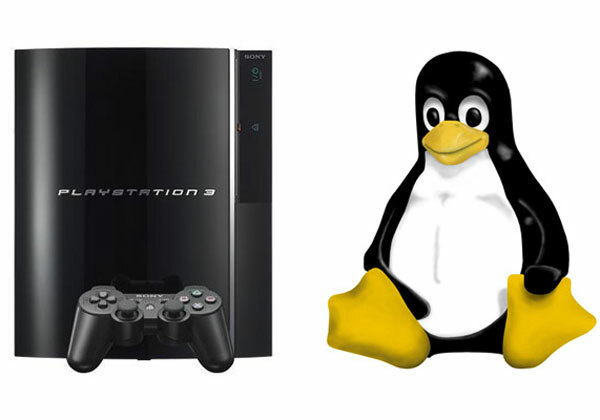 PlayStation 3 owners have been less than happy with Sony since their decision to remove the Other OS option from the PS3 that lets users run Linux on the console. After all this was one of the features that Sony supported and also advertised when the PS3 was released. Some retailers like Amazon have offered partial refunds to customers who purchased a PS3, but Sony have said that they will not offer any refunds to customers. A class action lawsuit has been filed against Sony Computer Entertainment America for the removal of the ‘Other OS’ features on the PS3. The lawsuit was filed on the 27th of April 2010 by Anthony Ventura of California, and the lawsuit seeks to redress Sony for “intentional disablement of the valuable functionality originally advertised as available” for the PS3. Sony’s reasoning behind the removal of the ‘Other OS’ feature was that it was a possible security risk to PS3 users, although this doesn’t seem to be the case as the alleged reason is that Sony has removed the function to stop piracy on the PS3. It will be interesting to see what the outcome of the case is, as we suspect that Sony may end up having to compensate PS3 owners for the removal of the function.